For our children to grow, dream, and thrive, their basic needs must be met. Children facing hunger are 22% more likely to become obese than those who do not face food insecurity. To combat this serious issue, we give our youth and families information on how to afford and prepare healthy meals. We also provide healthy meals and snacks to youth who attend our programs. 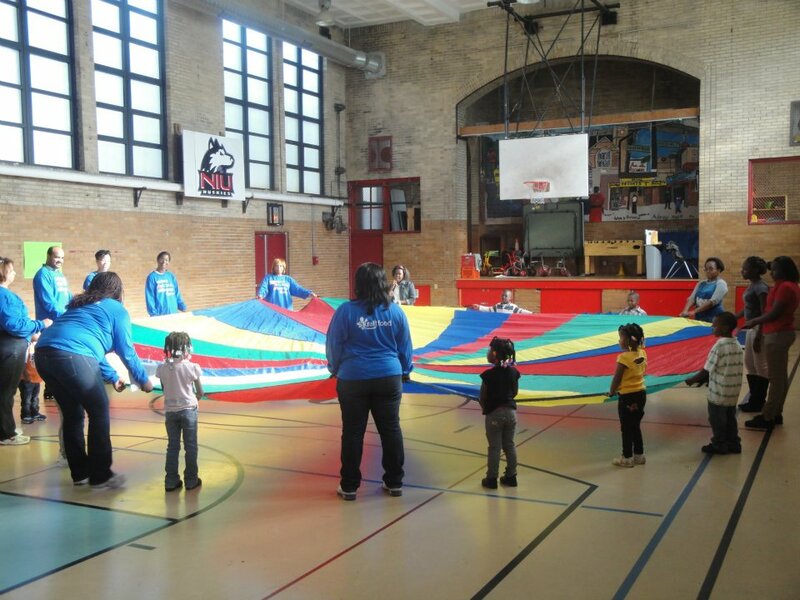 CYC’s Health and Wellness program provides nutritious meals and nutrition education, and helps children cultivate healthy lifestyles. We partner with organizations like Common Threads to teach families how to prepare healthy meals, make sustainable nutrition changes, and celebrate culture through food. These offerings encourage youth, who may otherwise remain sedentary, to be physically active after school and during the summer.